The English multi-instrumentalist Brendan Perry comes to Ghent for his Solo Tour. 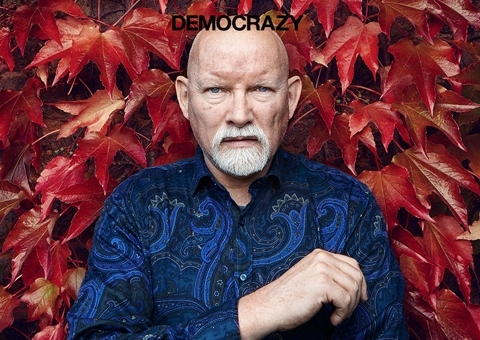 Brendan Perry is best known for the gothic rock band Dead Can Dance with famous songs like 'The Host of Seraphim' and 'Song To The Siren'. Now he is going solo. Perry's rich vocals and the songs' orchestral-folk arrangements and somber titles give the album an intriguing Gothic/easy listening feel, similar to Scott Walker's darkest Baroque pop. This is a concert with a tribune. Drinks are not allowed in the concert hall.